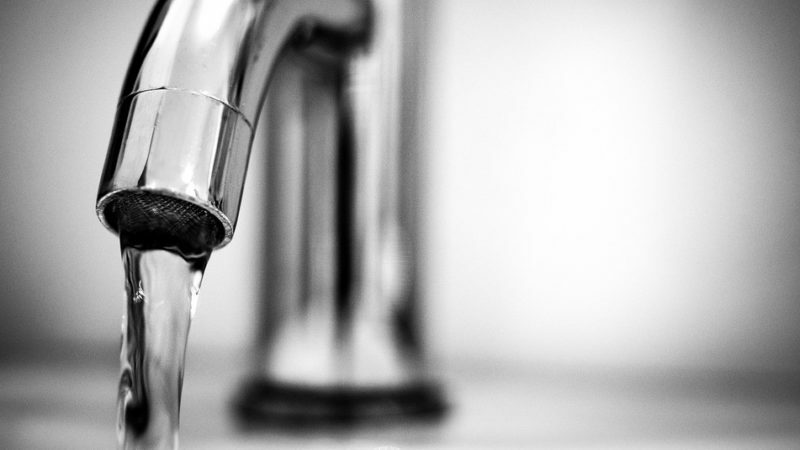 The water regulator OFWAT has sent most private water companies back to the drawing board after rejecting their five-year plans. Of the 17 water companies, the regulator rejected the plans of 14 for not giving customers enough value for money. The regulator divided the companies’ plans into three categories. Just three (Severn Trent, South West and United Utilities) were in the category approved. Ten companies were told they had “further work to do” and four companies (Affinity, Hafen Dyfrdwy, Southern and Thames) were in the worst category, told to “substantially rework and resubmit plans”. These four will be subject to “increased regulatory scrutiny”. “It’s shocking to see that just three water companies in England and Wales have met Ofwat’s requirements. The water companies have once again not delivered value for money to their customers, with eye-watering bills and huge failures to tackle leaks in their systems. Meanwhile they continue to generate millions of pounds in profit. In 1989, the Thatcher government sold off the ten public regional water companies. These companies are now mostly owned by private equity firms from around the world. Since privatisation, water bills have increased by 40% in real terms, taking inflation into account. A 2017 study showed that 83% of the public want water to be taken back into public control. Scotland’s water company, Scottish Water is publicly-owned. It is not regulated by OFWAT. Welsh Water (Dwr Cymru) is a not-for-profit mutual company – owned by a single purpose company with no shareholders called Glas Cymru. This is governed by an appointed board of 50-100 members. We Own It support the Scottish rather than the Welsh public ownership model as they consider it more accountable to the wider public.